UPDATED: Fri., June 15, 2018, 5:46 p.m.
Federal and state tax cuts will give Avista’s Idaho customers about $7 in monthly savings on their electric and natural gas bills. The Idaho Public Utilities Commission approved the rate decreases, which took effect June 1. A typical household using 910 kilowatt hours of electricity per month will see a $4.85 decrease on its monthly bill, for a revised bill of $88.49. On the natural gas side, a typical household using 63 therms per month will see a $2.24 reduction on its monthly bill, for a revised bill of $48.31. The overall rate reduction is $13.7 million for electric customers and $2.6 million for natural gas customers. The decreases are tied to the Tax Cuts and Jobs Act of 2017, which reduced the federal corporate tax rate from 35 percent to 21 percent. In addition, Idaho’s corporate tax rate was reduced from 7.4 percent to 6.925 percent. Besides passing the savings onto customers, Avista expects to dedicate $12 million from lower taxes toward accelerating the depreciation of two units at the Colstrip generating station in Montana. Avista is a part-owner of the coal-fired electric plant east of Billings. The new depreciation schedule assumes the remaining useful life of the units is through the end of 2027, shaving 10 years off the previous schedule. 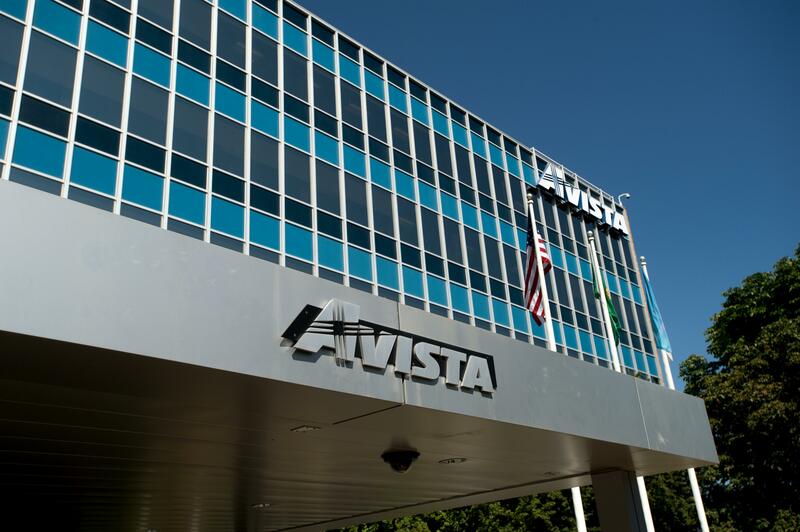 Although Avista agreed to accelerate Colstrip’s depreciation, the utility has not committed to the closure of the units. Published: June 15, 2018, 2:30 p.m. Updated: June 15, 2018, 5:46 p.m.